Welcome to your one-stop hub for everything Kapamilya! is coming to Canada and US! 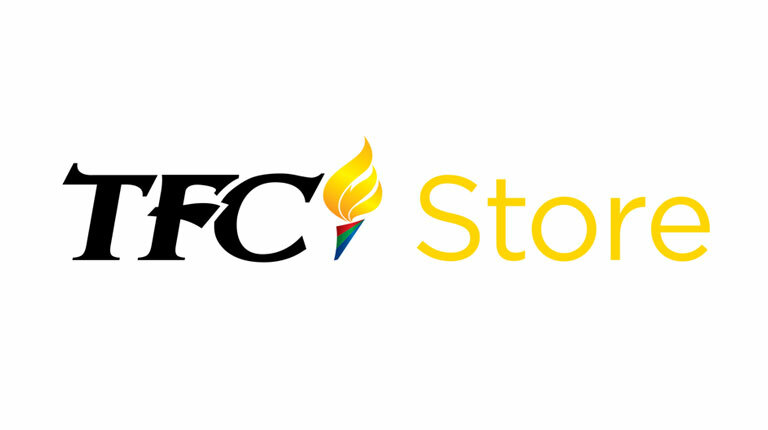 © TFC 2019. All Rights Reserved.